The five-hour outage happened thanks to a mistyped command. 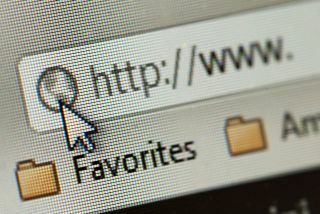 When a large portion of the internet went offline earlier this week, no one could have guessed that the reason for it would be a simple typo. Yet, that’s exactly what happened, as Amazon gave an explanation to the incident. Earlier this week, a number of big websites (and an even greater number of smaller ones) went offline for five hours – Trello, Lonely Planet, Medium, IFTTT, Quora, and pretty much every site built on Wix. All the sites are hosted by Amazon’s Web Services, and that’s where the things have gone haywire. Apparently, its employees in northern Virginia were investigating a problem with slower billing. As a fix, they intended to remove a small number of servers. They ended up removing a large number of servers, and that’s when our headaches started. It took them a while to get things back on track.